Give your loved ones the freedom of independence to move or participate in various activities! 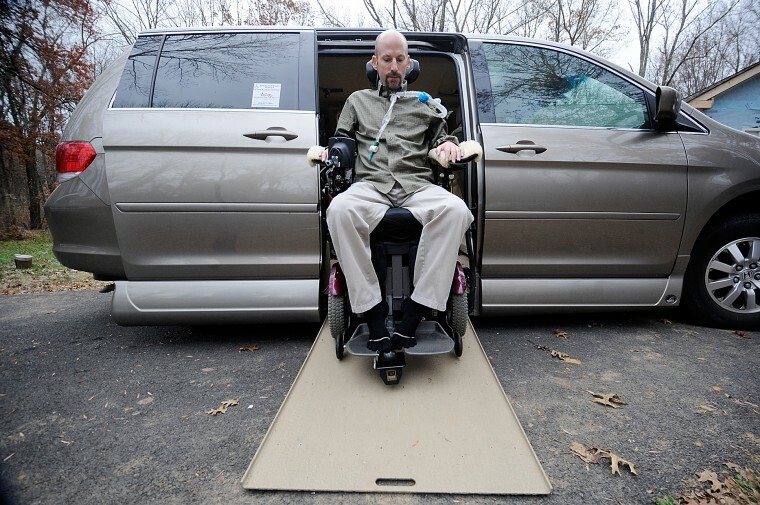 The EMG Switch was developed for those with severely impaired mobility. 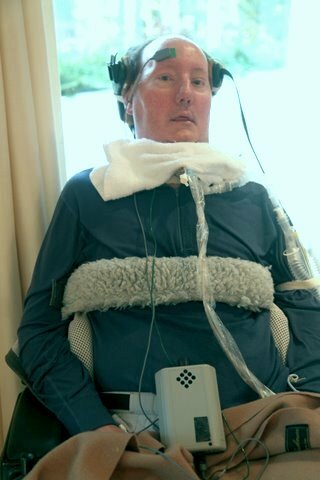 The Tinkertron EMG switch is specially useful to Amyotrophic Lateral Sclerosis (ALS) and Spinal Muscular Atrophy (SMA) patients, stroke victims, quadriplegics, those who suffer from various dystrophies, and anybody with limited muscle control who uses single- or dual-switch devices for scanning technology. 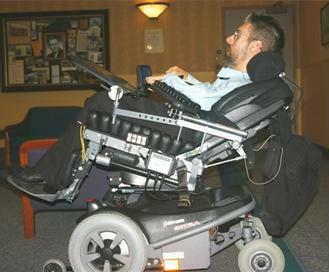 With the EMG Switch, a user can control his or her power wheelchair with ease and comfort, enjoy any modern software on a personal computer that can accept scanning software, and even control his or her environment from one’s chair or bed using the power of the EMG Switch paired with environmental control software.